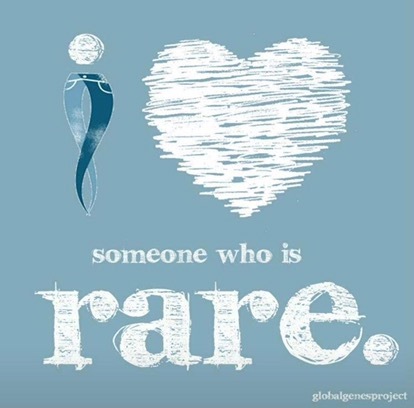 My heart has changed so much since her diagnosis and I want to make a big impact. I want to make a change that is not just talk but is actually doable. Stay tuned for those details to roll out soon. (If you are interested in helping let me know). 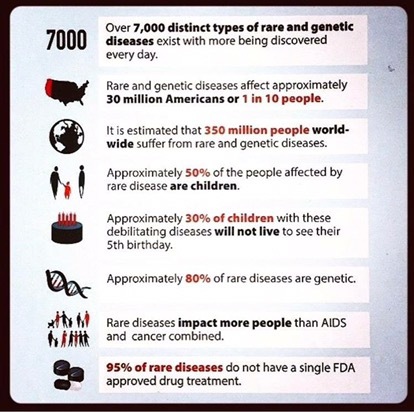 So far I have just been doing my best to reach out to families who are dealing with rare diseases and teach them how they can be the best advocate for their children. I love these two statistical photos and my mission is hidden in one of the facts. 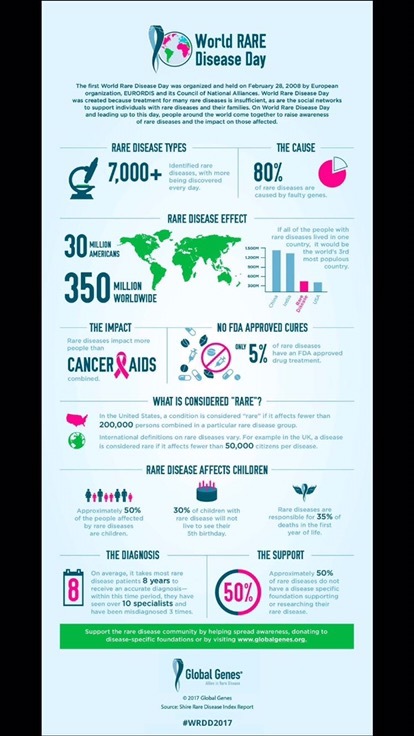 *Rare Disease affect more people than Aids and Cancer Combined! Yes, I saw that. It will be very interesting to see how he will change the health system to include rare diseases that do not have treatments versus the money making ones currently. Hopefully a new direction for pharmaceutical companies.